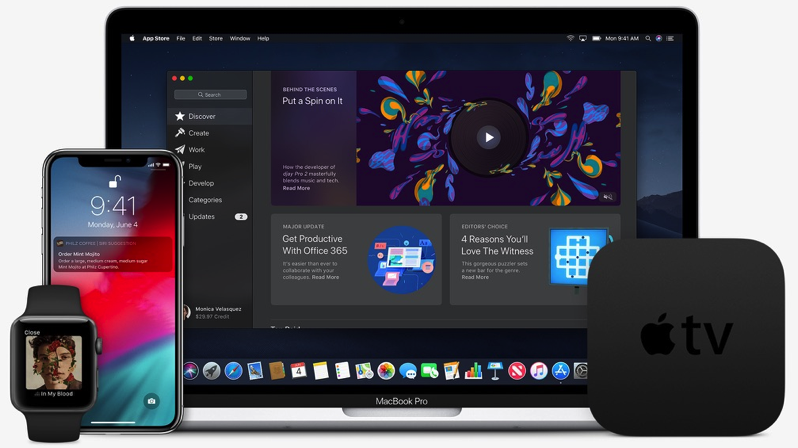 The third beta for macOS Mojave is not out yet, but expect it to follow shortly. These third betas come two weeks after the release of second betas back in July. Public beta testers are still on beta two right now, but an update may come soon as well. No word on what’s new in this latest third beta of iOS 12 aside from bug fixes, but stay tuned. Hopefully, the GPS location bug and missing number bug in iMessage will be fixed in this update.